When Steve Stamkos lie writhing on the ice, his leg broken after crashing into a goalpost in November, Paul Titanic knew, despite the severity of the injury, nothing could stop the NHL superstar from coming back stronger than ever. Resiliency is something Titanic saw time and again in Stamkos when he coached the standout centreman during his minor hockey days with the Markham Waxers. It became a familiar scene: knock Stamkos down and he’ll get right back up. Stamkos, in his street clothes, couldn’t bear being a spectator. None of it came as a surprise to Titanic, a person Stamkos regards as one of the most influential in his hockey career. Scenes such as that led him to believe the 24-year-old forward, who had 14 goals and nine assists in 17 games before being injured, would be a force when he returned to action on March 6. A career that a proud former coach thinks will only get better for one of the game’s very best. 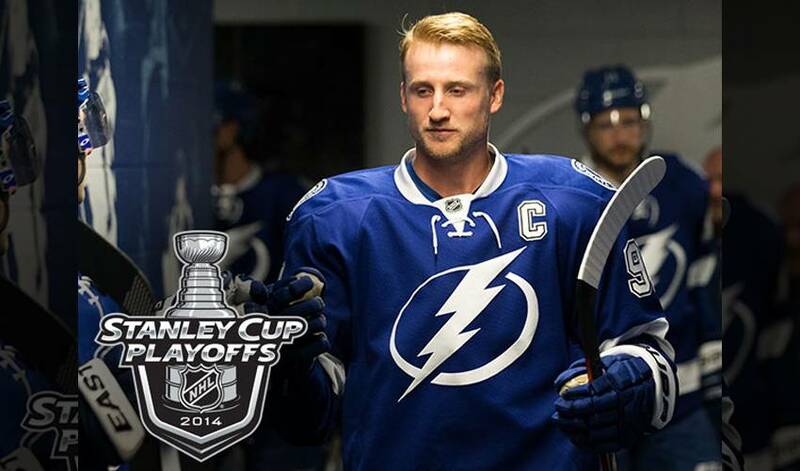 Stamkos and the Lightning will launch their bid to go beyond, as they get their Stanley Cup journey underway with an opening-round matchup against the Montreal Canadiens, starting Wednesday in Tampa.